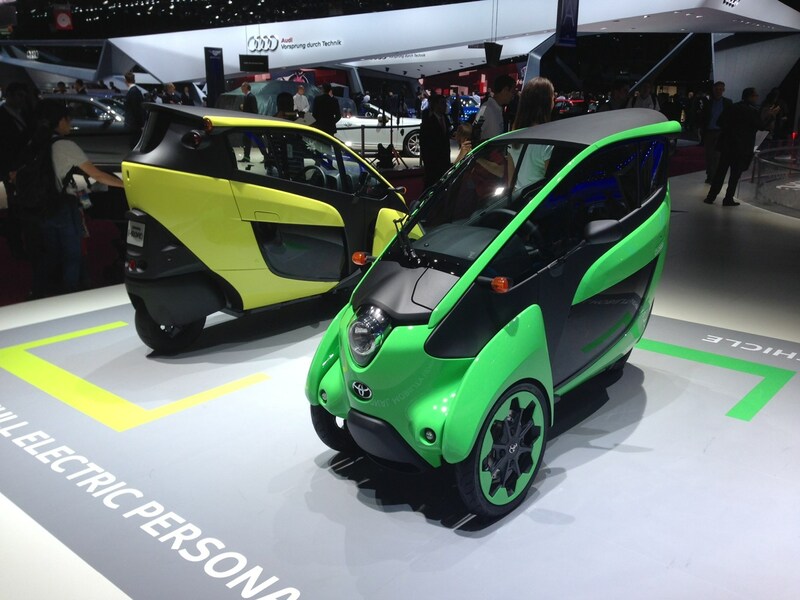 Toyota rolled out three concepts at the Paris Motor Show to showcase future transport ideas. 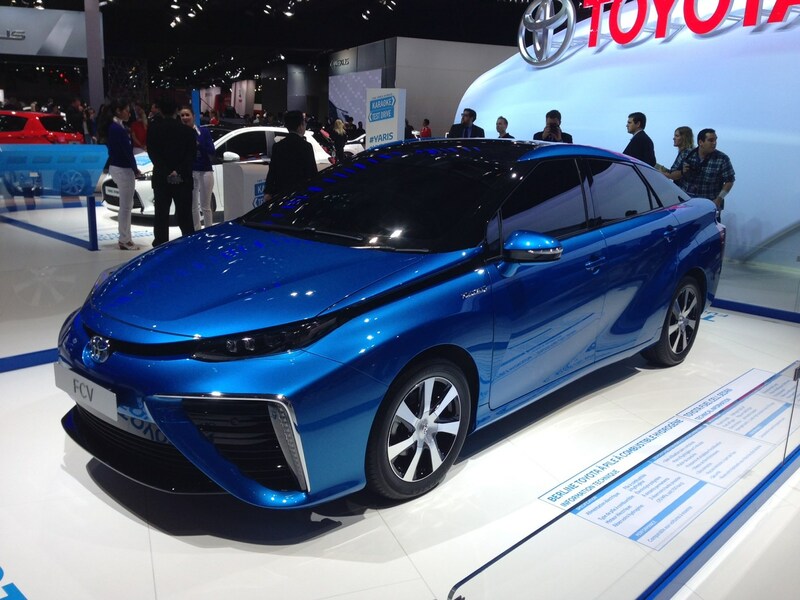 The Japanese company pulled the covers off its hydrogen fuel cell, four-seater saloon. While it has very eye-catching looks it is the way it is powered that is very significant. The Japanese company says its saloon will have the same range as a conventional petrol car but the fuel cell vehicle will only emit water vapour – no CO2 emissions at all – and can be re-fuelled in just three minutes. The saloon is production ready is due to go on sale in Japan by April 2015, and European markets will see the car in dealerships by the summer of the same year. The main issue is having an infrastructure that can refuel the car with hydrogen, something you won’t find at your average petrol station, and Toyota will only sell the car where there are hydrogen-filling stations or facilities. The C-HR is a compact crossover that uses a full hybrid powertrain and showcases what Toyota sees as a possible future design for a new crossover. The aim is a car that delivers a really engaging drive while keeping emissions and fuel consumption down. Meanwhile the design is intended to stand out as well as make it desirable to potential customers. It fits with Toyota’s overall aim of making car buyers fall in love with driving again. While it is unlikely this car will ever see the light of day, some of the styling is likely to make it through to production cars. 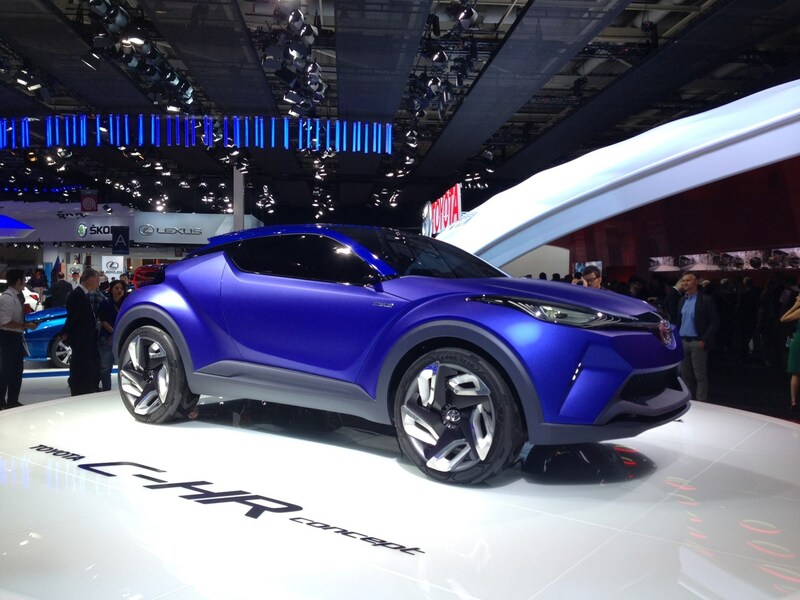 So expect to see much more sporty looking crossovers with lower roofs and a coupe look from Toyota in the future. Stepping away from traditional four-wheel car is the striking i-ROAD, a personal mobility vehicle or PMV as the Japanese likes to call it. The aim is to deliver a fun drive thanks to the cockpit that leans when the driver corners but still maintains a good level of stability thanks to the two front wheels. The i-ROAD is powered by a 1.9kW electric motor, so ticks the eco box, with the power being put down through the single rear wheel. Toyota reckons the very compact three-wheeler (four i-Roads should fit into a single car parking space) is good enough for just over 30 miles before needing a recharge. It certainly looks striking and the electrically-powered vehicle can sit two people in tandem and the driver uses the traditional car pedals and steering wheel. The i-ROAD is currently undergoing real-world trials in France where its suitability will be assessed over three years.